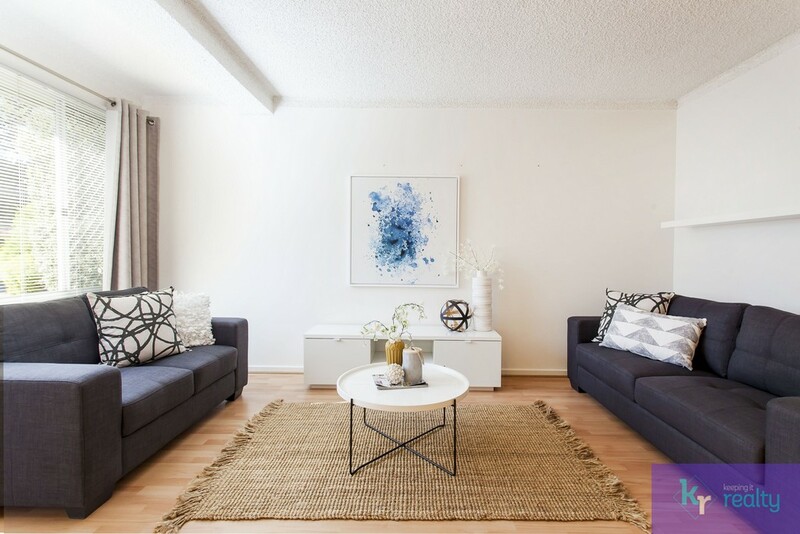 Michael and Christine Holowiecki of Keeping It Realty are proud to present this quaint and private two-storey townhouse. 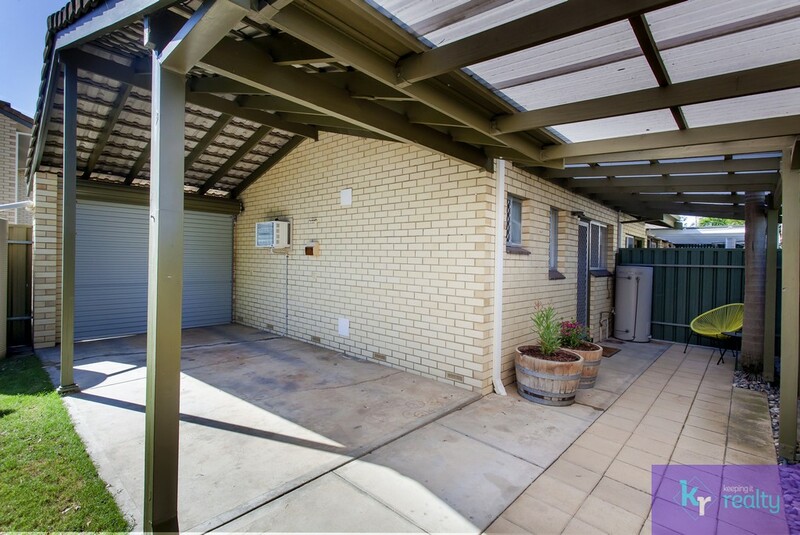 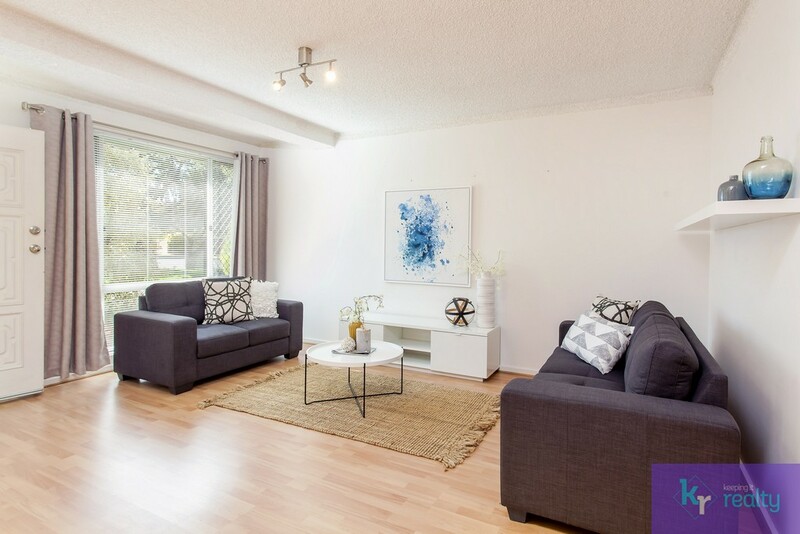 Located within a group of 6 at the end of a quiet cul-de-sac, this is the perfect entry-level property for the first home owner or investor; and is ideal for the lifestyle of a young professional seeking low maintenance, comfortable living. 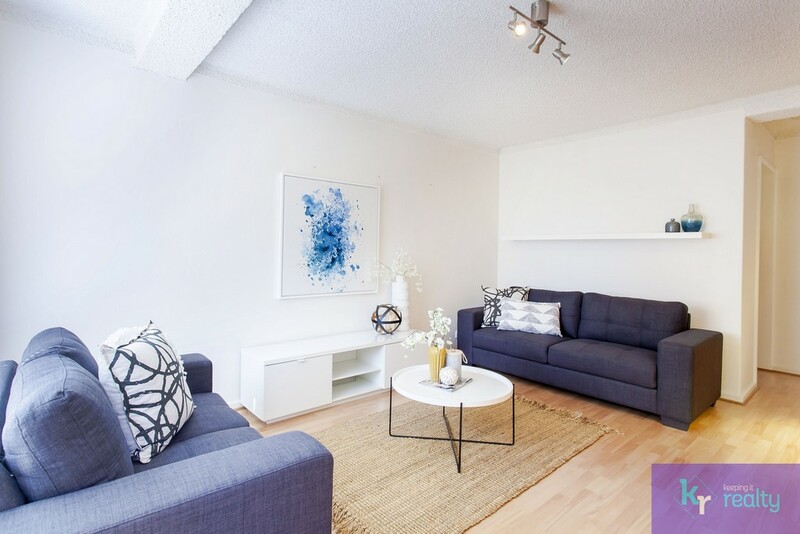 The clean neutral colours of the updated interior and the stylish laminate floorboards are the first features to be noticed as you enter the downstairs living space; which encompasses lounge and dining areas and which is serviced by a wall unit for heating and cooling. 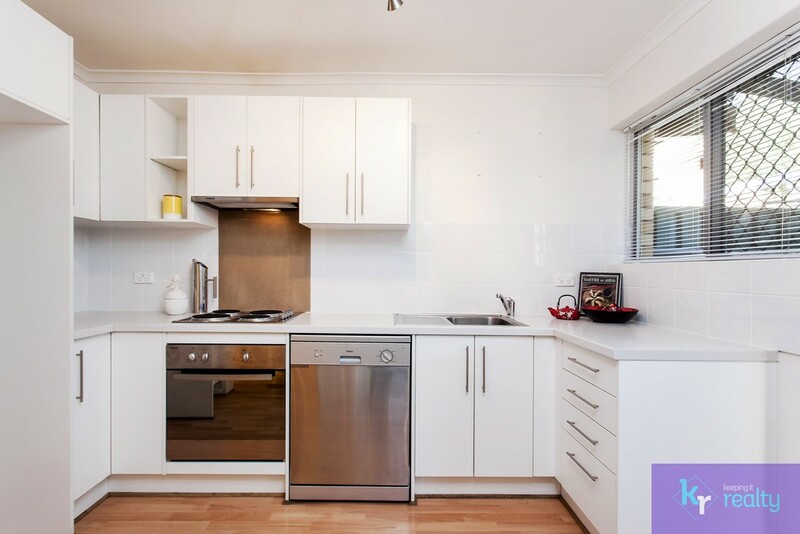 Through the living areas you are led to the stylish and modern kitchen, situated at the rear of the lower floor and presenting a remarkable amount of storage space as well as an electric cook top, a stainless steel oven and the added convenience of a stainless steel dishwasher. 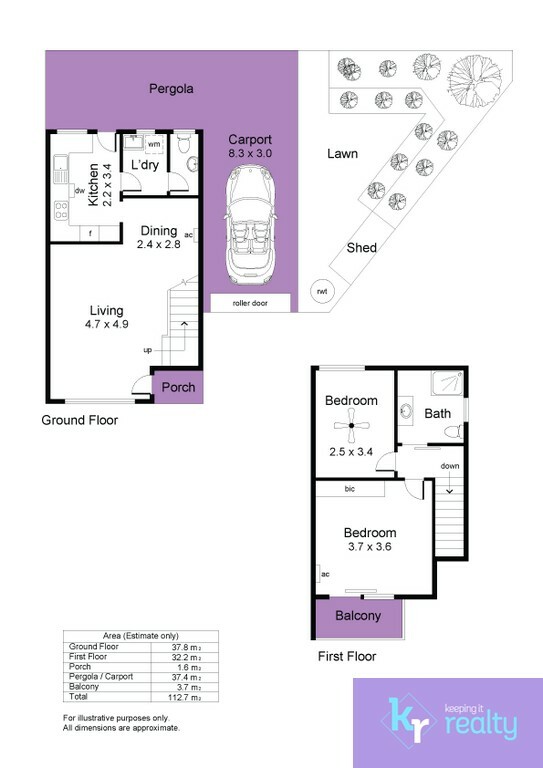 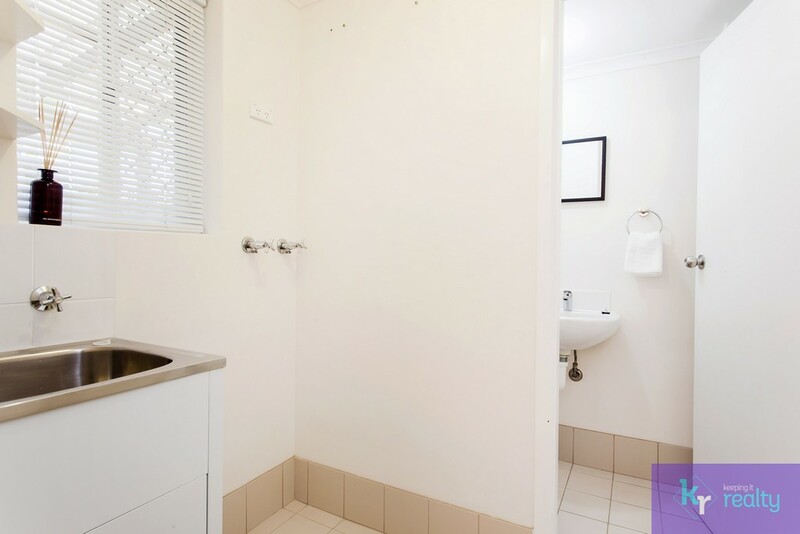 A spacious laundry is accessed via the kitchen and leads to a convenient downstairs toilet. 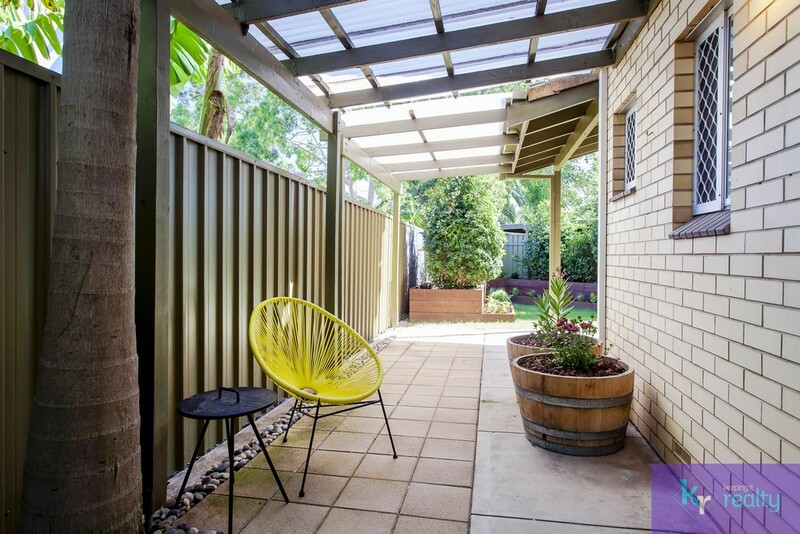 You will find a delightful low maintenance outdoor entertaining space as you make your way outside, where a table for retreating with your morning coffee and a BBQ for hosting intimate gatherings will fit nicely. 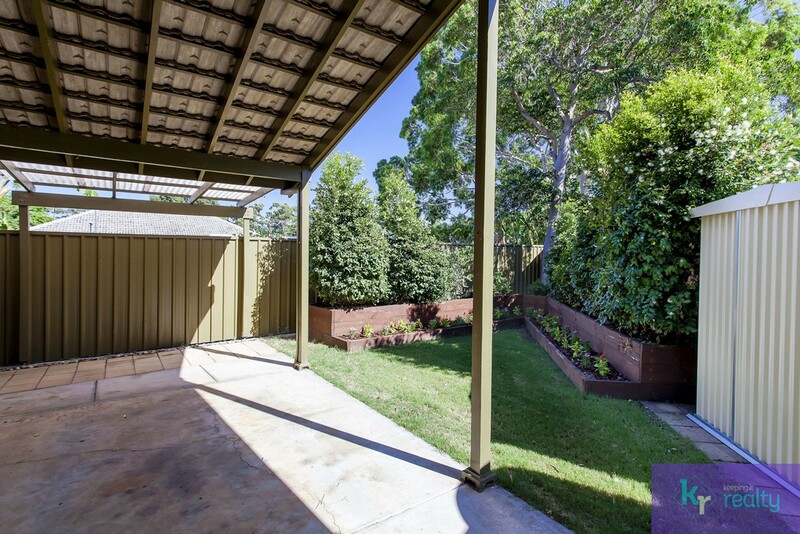 This space is undercover and neatly paved, and is connected via the side of the property to a lockup secure carport and a surprisingly large backyard that is enhanced by a perimeter of beautiful foliage, adding to the overall peaceful ambiance of this home. 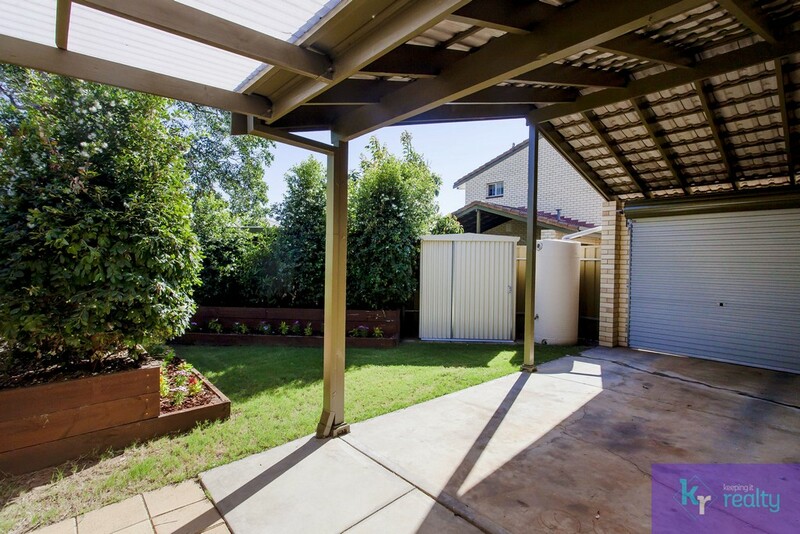 A garden shed is available for outdoor storage. 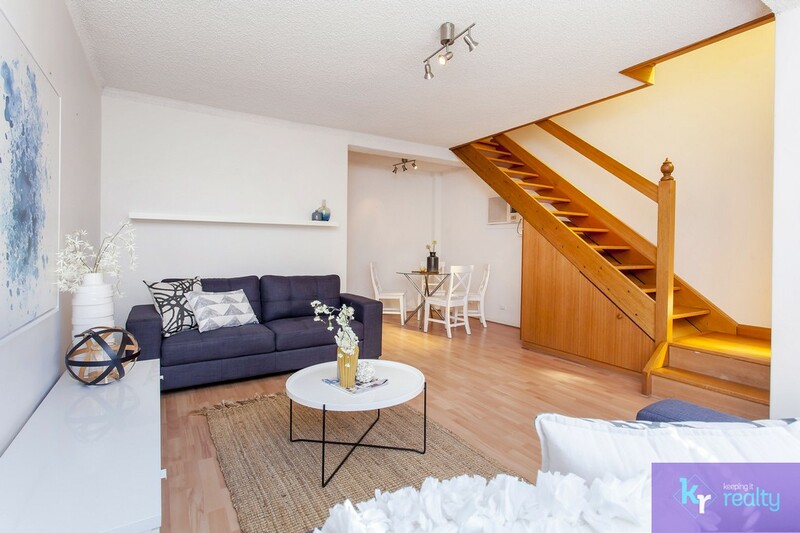 A staircase leads from the lounge room to the private spaces of the second floor, which are comfortably adorned with neutral-toned carpet. 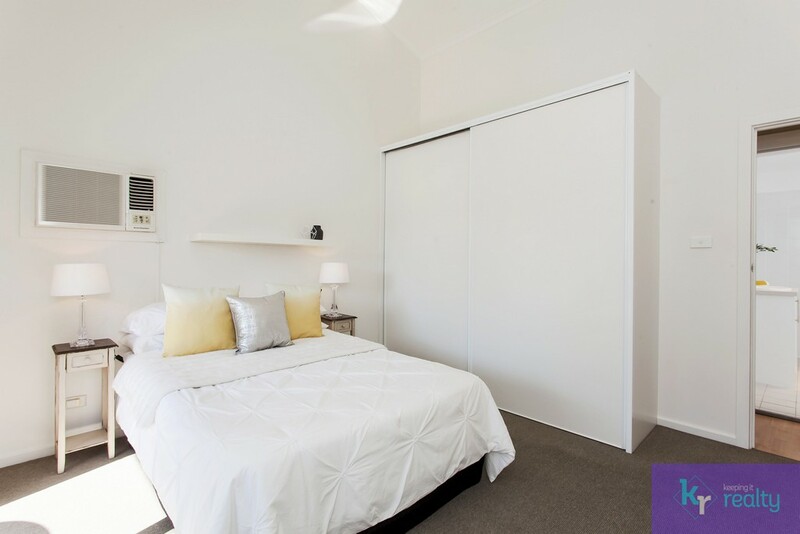 The large main bedroom features its own private balcony as well as a heating and cooling wall unit plus ceiling fan, and an abundance of space within built-in robes. 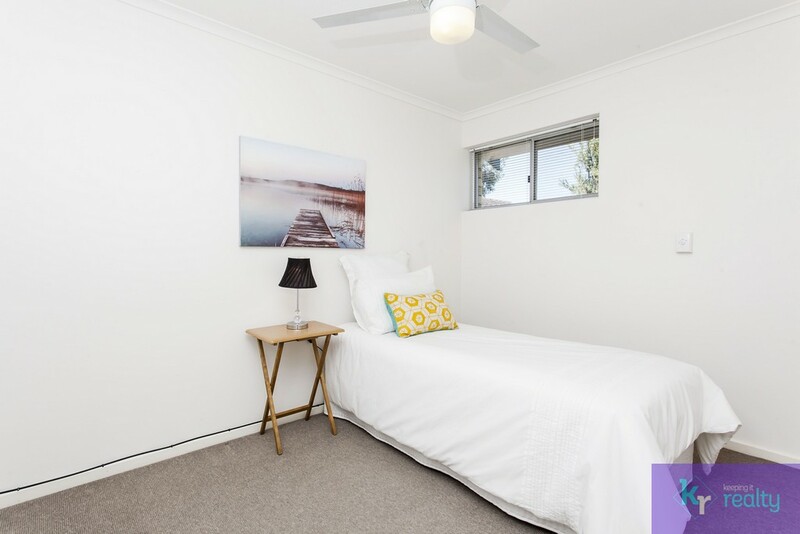 The second bedroom is also of good size. 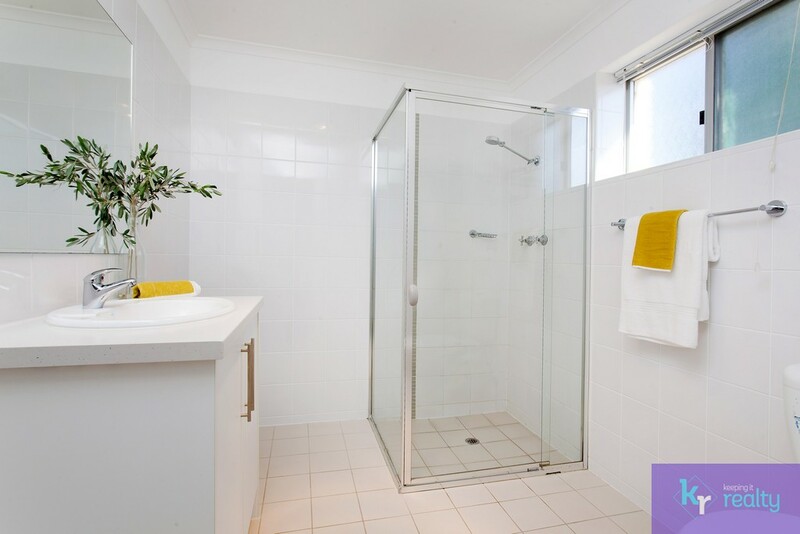 The upstairs bathroom is modern and notably spacious, and houses a vanity with under-sink storage, a spacious shower and a toilet. 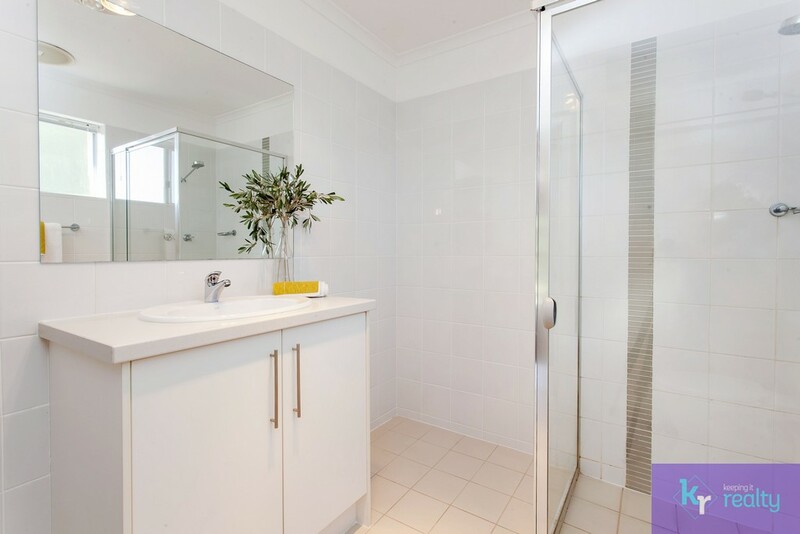 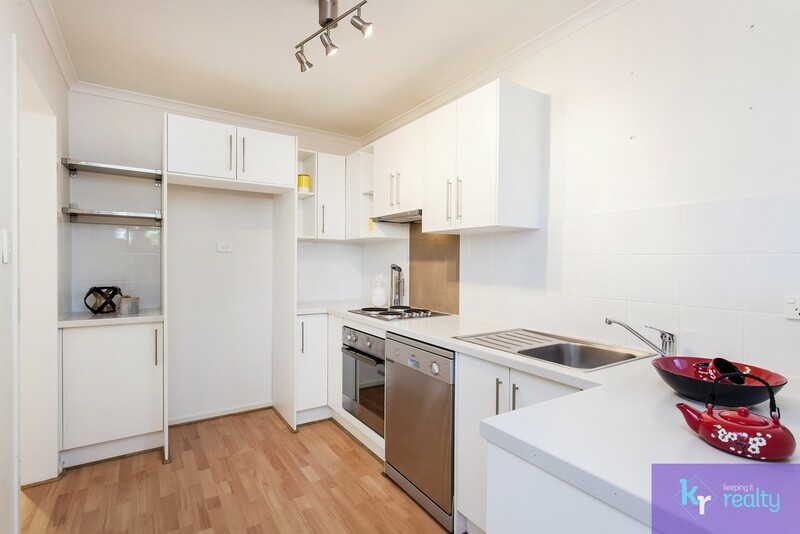 This property is well-located within walking distance of public transport servicing the nearby retail and leisure options of Westfield Marion, Marion Swimming Centre, and local beaches. 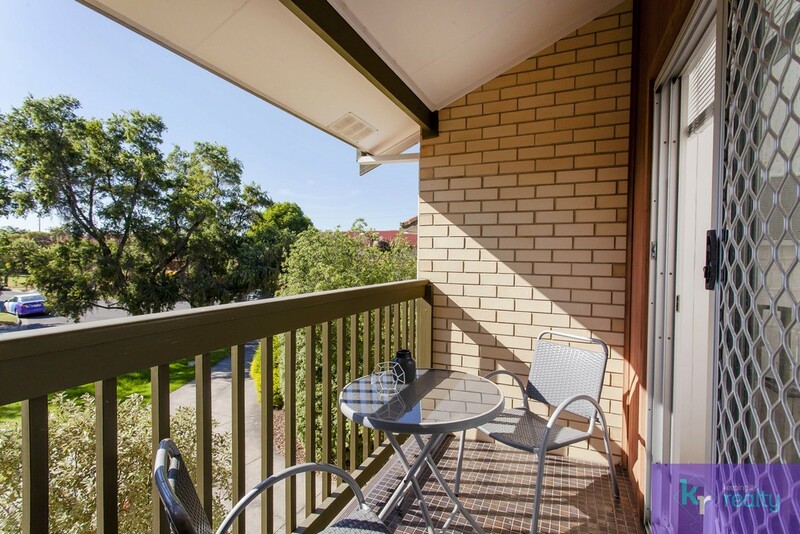 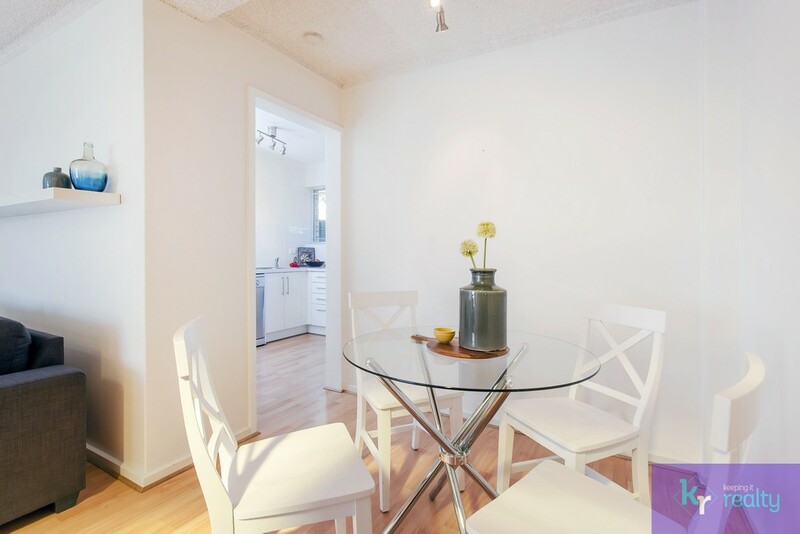 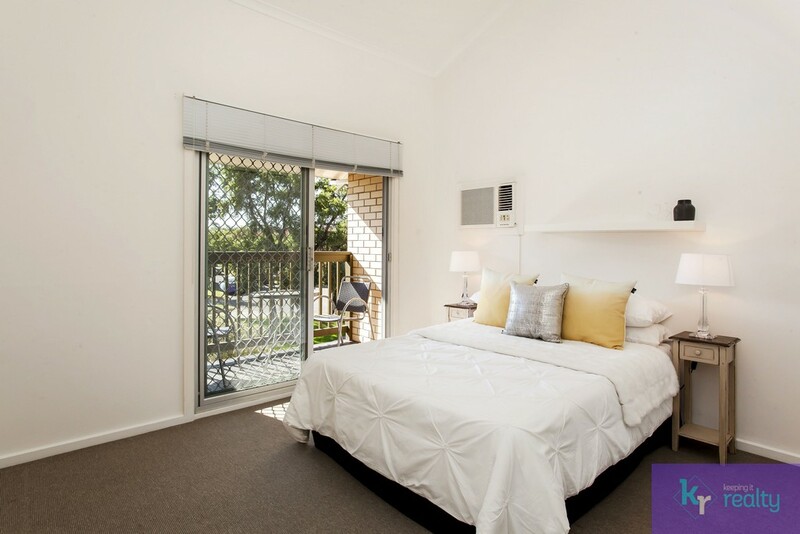 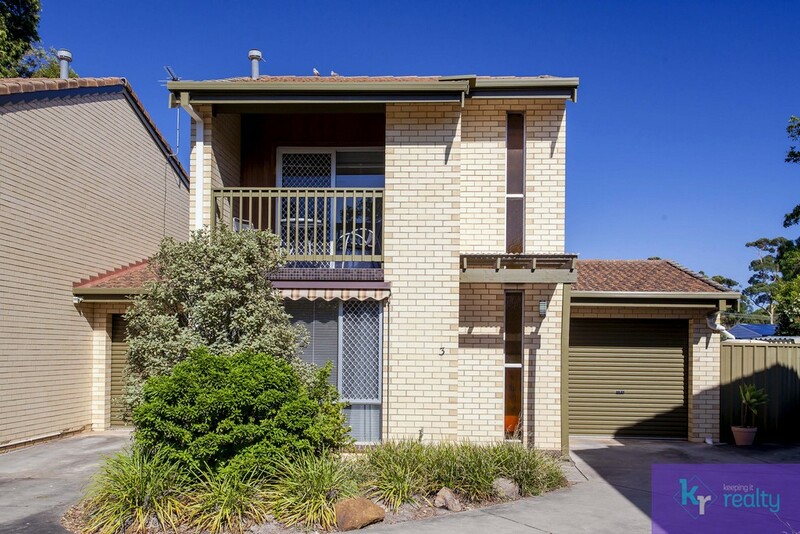 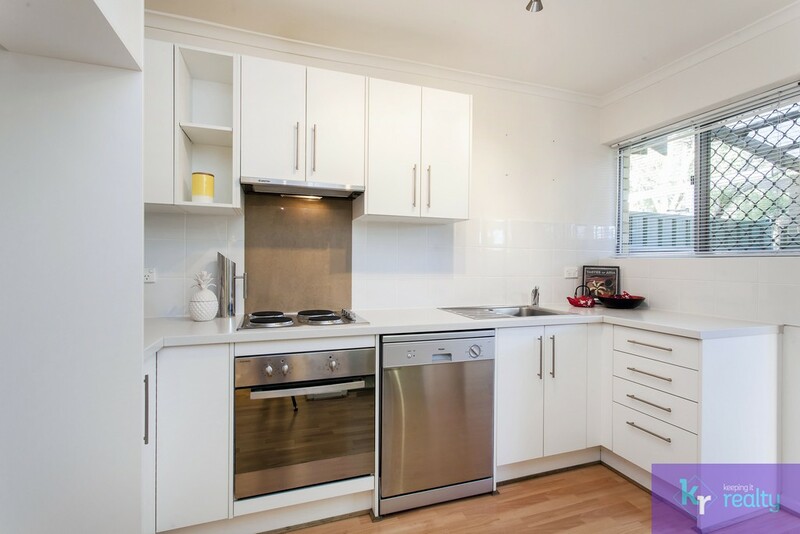 Be quick to secure this highly amenable investment or low-maintenance lifestyle opportunity.